*The TVS-951X's hardware provides H.264 /H.265 hardware decoding, encoding and transcoding capabilities. 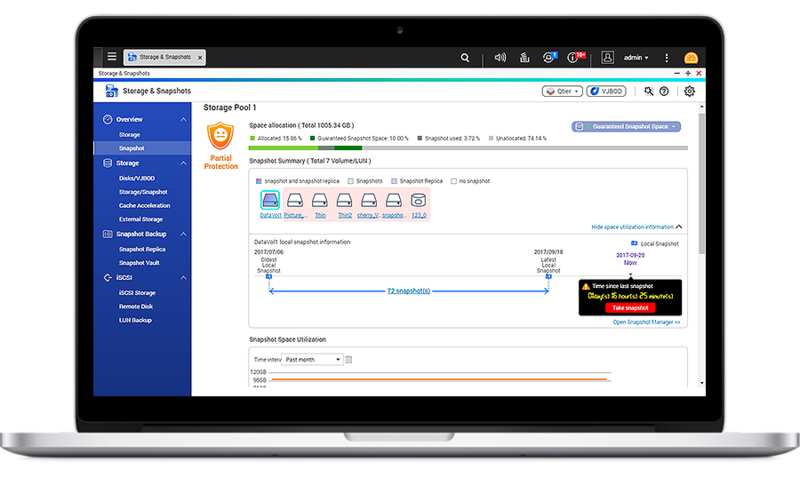 However, playback quality may vary due to factors including playback software, file formats, system usage, and available bandwidth. 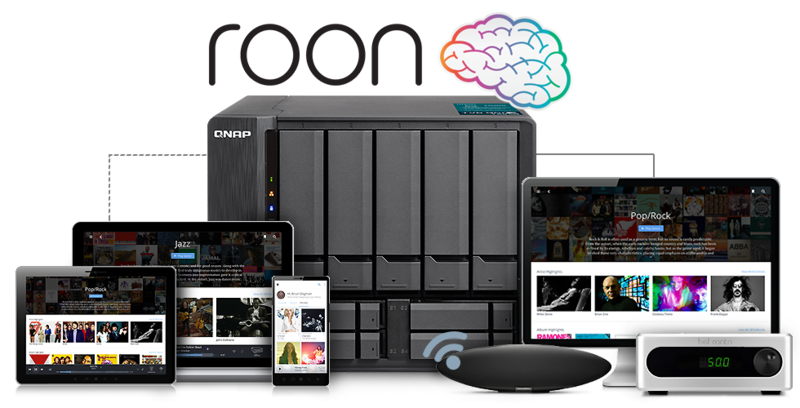 Roon, the music player for music lovers, identifies all the music stored on the NAS and consolidates them in Roon's interconnected digital library. 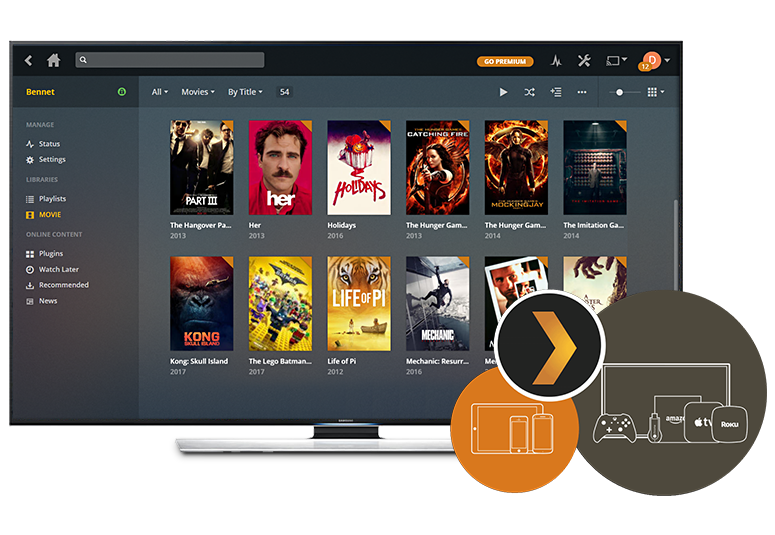 You can browse and play music with Roon apps on any compatible device for multi-zone multimedia experiences. 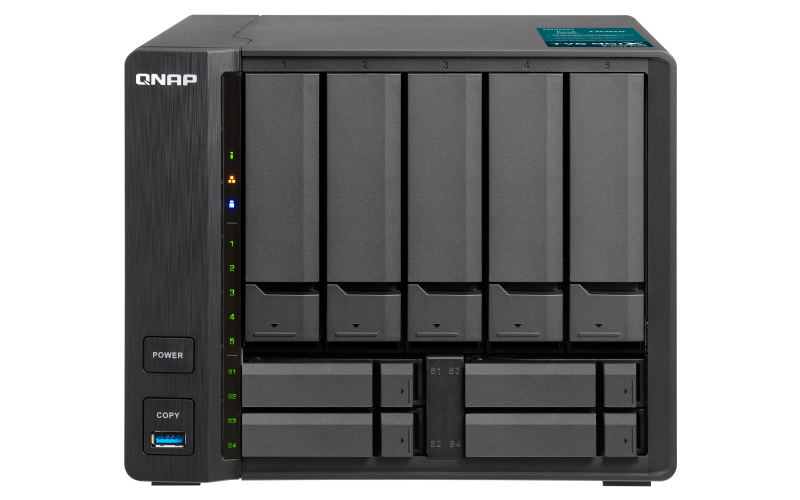 The TVS-951X supports the Roon Server app in the QTS App Center and provides the performance, storage potential, and SSD caching to optimize music streaming, providing the perfect choice for the optimum music experience! 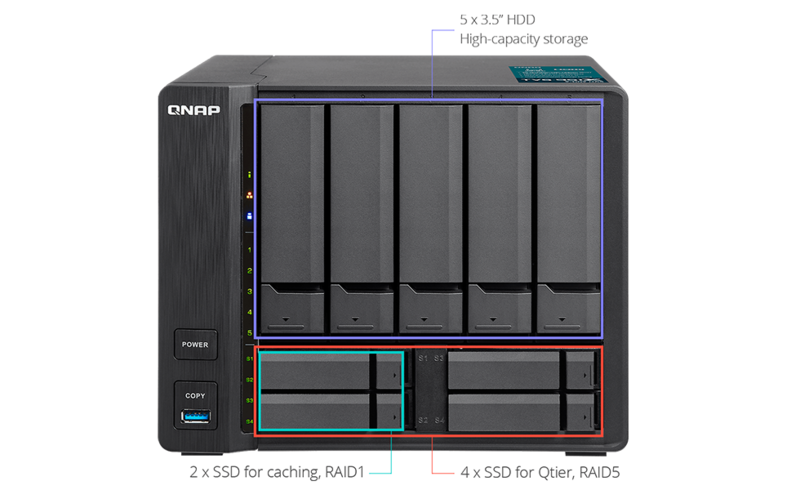 Download the QNAP TVS-951X Specification Sheet (PDF).